Visual Studio 2017 successfully was launched on march 7 2017 with many fresh and exciting features for Visual Studio developers. On February 24, 2016 Xamarin and Microsoft announced that Microsoft signed a definitive agreement to acquire Xamarin . 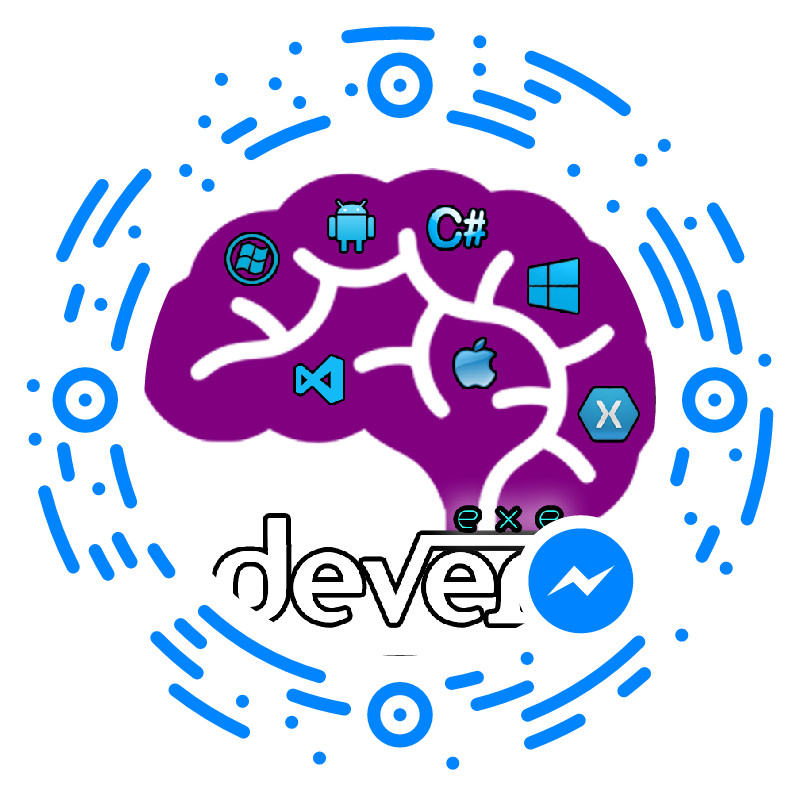 Microsoft Build 2016 announced that they will open-source the Xamarin SDK and that they will bundle it as a free tool within Visual Studio's integrated development environment. Now We are celebrating our Visual Studio 20th anniversary and one year anniversary and release Visual studio 2017 with many features. In this article, I will share Visual studio 2017 Xamarin project template, Cloud Storage template, Xamarin Forms preview. Download Visual Studio 2017 from following url by March 14 and get free 60-day access to Xamarin University. The Xamarin.Forms UI Template, Project template for creating cross platform, native mobile apps for iOS,Android ,UWP and Select Blank UI or master detail menu using xamarin Forms UI . The Native UI, native user interface approach to create UI for each platform. Microsoft and Xamarin team made many enhancements to the xamarin.Forms Previewer from Visual Studio 2017 . You can preview cross mobile application while design xaml based application. Step 5: The iOS renderer required an active connection to your mac agent for preview . Step 7: If you get error like this, this version of Xamarin.iOS requires the iOS 10.2 SDK (shipped with Xcode 8.2) when the managed linker is disabled Either upgrade Xcode, or enable the managed linker. two way we can resolve this issue. It appears you have not updated Xcode. Check on your Mac and update xcode. VS 2017 introduced new cloud xamarin template with online and offline storage. Just follow below few steps for create cloud storage app with iOS, Android, and Windows 10 platform. the template includes tabbed navigation, MVVM, settings, and more. You can follow below steps for Host in the cloud. Step 1: Select master detail template. If you have any question /feedback /issue, write in the comment box. Xamarin allows us to integrate maps in our all the platform mobile application. Google and Bing maps combines the power of Xamarin maps. You can show any location on the map, show different routes on the map e.t.c. You can refer below image for quickly learn about map implementation using xamarin.forms .In this Article ,I have shared very detail about xamarin forms maps implementation . It will automatically create multiple projects like Portable, Android, iOS, UWP. You can refer to my previous article for more. Xamarin.Forms.Maps is a cross-platform nuget package for native map APIs on each platform. Map control android will support google map ,windows and UWP apps will support bing map . You can design common xaml design to all the platform from portal library. Add customized UI map UI Design like below and if you want show user current add IsShowingUser="True" property from map control. Android allows us to integrate Google maps in our applications, so we need to generate an API key, using Google developer account. This article shows you how to generate Google map API key from Google developer account. Windows allows us to integrate Bing Maps in our application, so we need to generate an application key using Bing developer account. This article shows you how to generate Bing maps application key from Bing developer account. Xamarin.Forms and Xamarin.Forms.Maps is a two different NuGet package that added to all the project .While Creating Xamarin Forms project automatically xamarin.Forms nuget package was added and initialization code was added to all the project . We are recently added new xamarin.forms.maps nuget to our project so required to add initialization, after the Xamarin.Forms.Forms.Init method call. You'll also need to enable appropriate permissions on Android and windows project. Right-clicking on the Android project and selecting Property > select on Android manifest > Enable the location specified permissions android. Open on the windows Package.appxmanifest file > select on Capabilities > Enable the location specified permissions all windows project. Xamarin.Forms 2.2.0 on Android now depends on GooglePlayServices 29.0.0.1 for maps. Go to Android project options and set, Build/Android Build > Advanced tab > set 1G (or something) in Java heap size.